You’re on the market for a new home and browsed thousands of listings to find one that’s just right for you and your family. And, like any wise home buyer, you had a home inspector thoroughly vet the property to ensure that there aren’t any hidden surprises. But, since most inspectors don’t regularly check a home’s pipes or drainage system, you may not know if your dream house has any pre-existing plumbing conditions that can wreak havoc on your wallet later down the road. 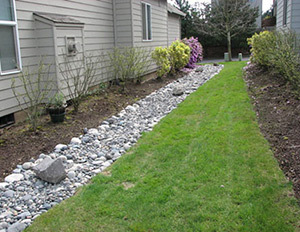 Therefore, to be sure you know what you’re buying, you could rent a drain camera – a video recorder attached to a flexible rod that sends a real-time feed to an LCD monitor – from a big-box hardware store, but that takes time, effort, and funds that you may not have. The best solution is to give Pittsburgh Drain Guys a call. 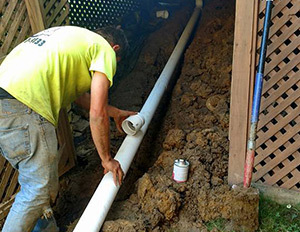 Mike and his team offer both interior and exterior drain inspections for potential home buyers in the Pittsburgh area. Why pay thousands of dollars in future repair bills when you can know the condition of a property’s plumbing system before making an offer? The pros at Pittsburgh Drain Guys are able to do a visual inspection of sewer lines and drains using the latest in technology to determine the condition of a home’s plumbing and identify any issues – such as root intrusion or a broken, punctured or misaligned pipe – that may deter you from submitting an offer or help you negotiate a lower purchase price. Since drain inspections are relatively inexpensive compared to the thousands it would cost to diagnose and repair a plumbing issue in the future, there’s no reason why you shouldn’t be safe, rather than sorry, and have an exterior or interior inspection done before moving forward in the purchasing process. 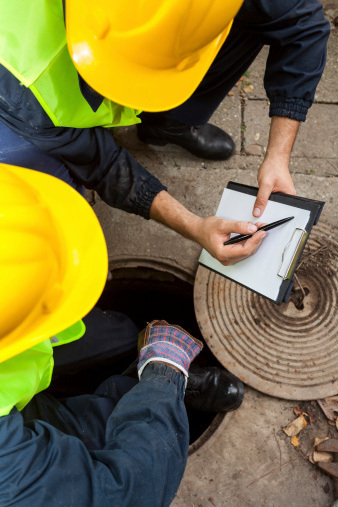 For more information on Pittsburgh drain inspections, or to schedule one on a home you’re interested in buying, contact Pittsburgh Drain Guys at 412-377-9133.